Quiz - Who Is Your Superhero Boyfriend? 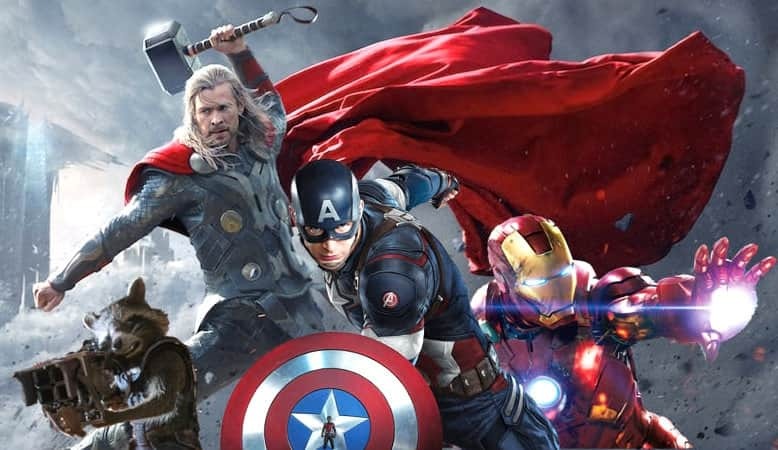 Why are many of us drawn to those superheroes in the comic world so much? Probably because we want to have a hero by our sides, to protect us, to make us feel safe, to be proud of our heroes for fighting crimes and save the world, or just simply because they are mysterious, good-looking, muscular, strong and so many other qualities we admire. Take this quiz to find out who you dream to have as your superhero boyfriend.